IRS Scam Phone Calls Getting You Annoyed? 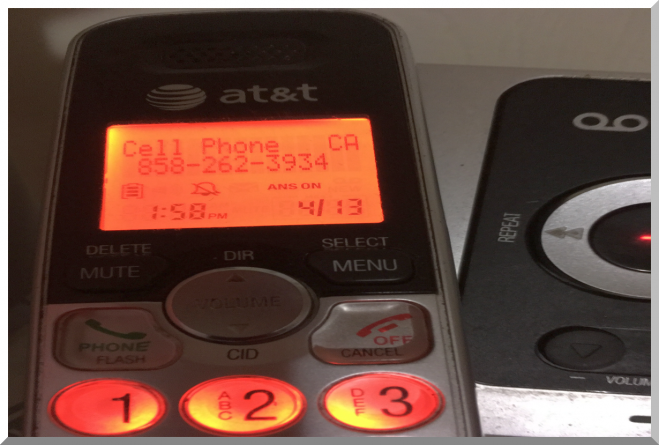 IRS Scam Phone Calls are quite common especially around tax season deadline. Before you fall victim to IRS fraud read how I almost fell for IRS audit scams. 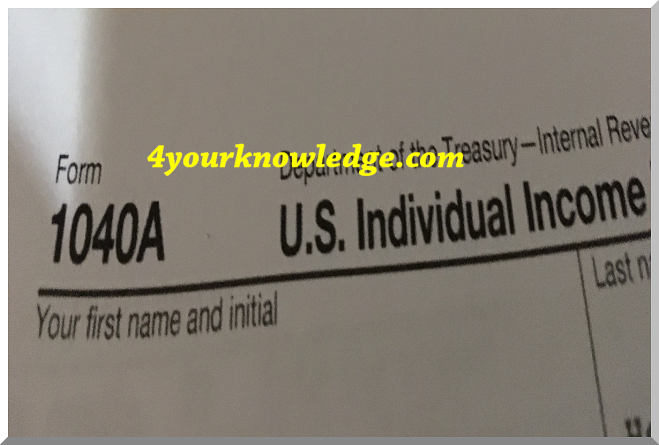 Two days prior to tax filing deadline,I filed my taxes and learned that I owed the IRS a chunk of change which I had to pay by April 18th to avoid interest charges. I wasn’t too happy with giving Uncle Sam my hard earned money still, if the Federal Govt says, you owe them taxes then you have to pay to avoid an irs tax audit. I called the 858-262-3934 number and a man who was part of the IRS fraud scam with an Indian voice ask me to get a pen and paper to make note of some information. He said his name was Officer Roger Williams and his badge number was IRM 786512 and my case file was IRC4265. He proceeded to tell me that after a review of my 2009 to 2014 taxes, there was an IRS tax audit in my name and I owed the IRS $6,495. That I could either settle it now or the authorities will arrest me and I will be charged a higher fee. He knew my name alright but what he wasn’t aware of was that I filed a joint return in 2009. So, I said why would the IRS audit just me? He evaded the question and said the numbers do not match so I must pay up. Then I said let me talk to my Lawyer then, I will get back to you. He said do not hang up the phone and I did just that. Did he call back. No he did not.